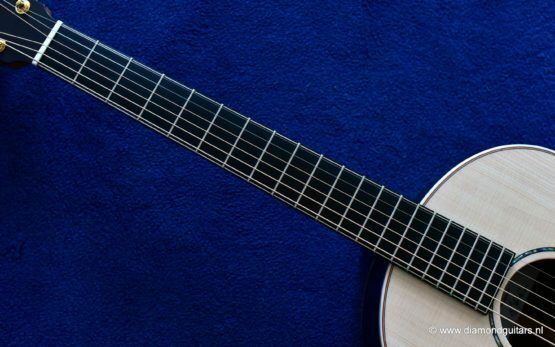 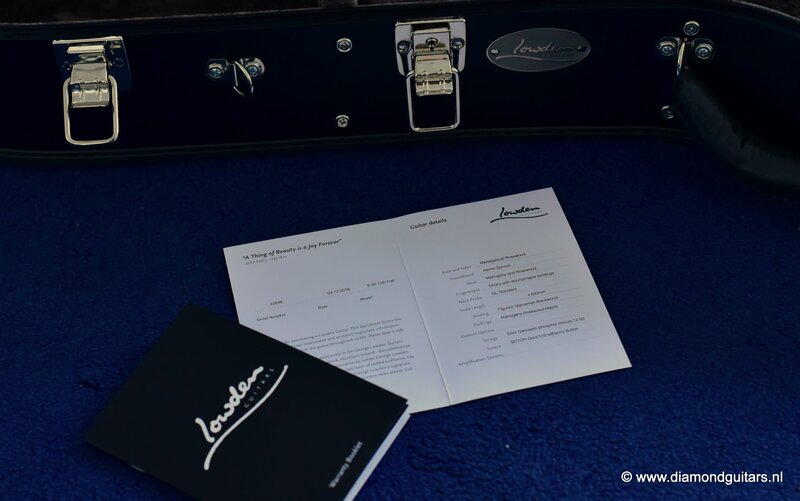 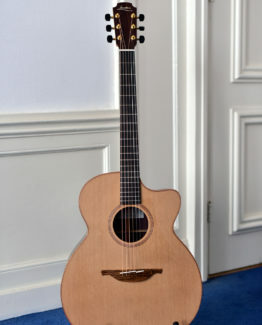 Very special Lowden S35 build with ancient Bog Oak back and sides paired with a lutz Spruce soundboard. 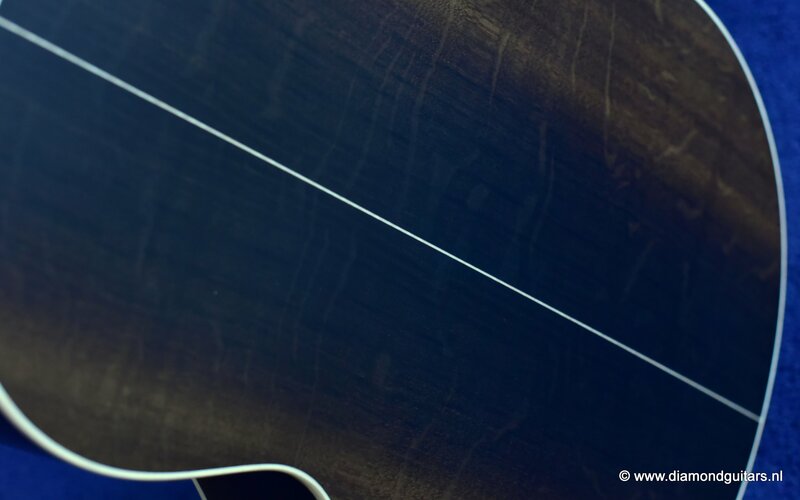 The Bog Oak itself has been carbon dated to an astonishing 5300 years old. 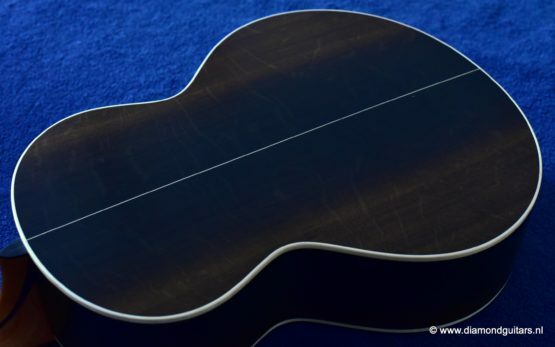 And lightweight too at 1.8 kg!! 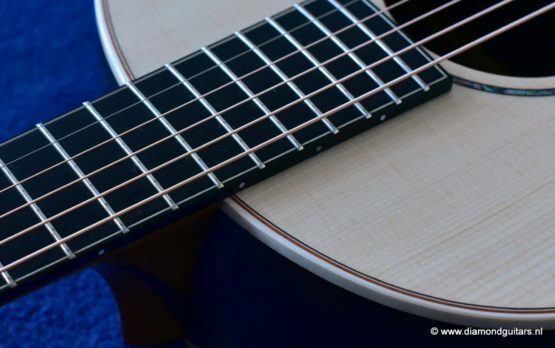 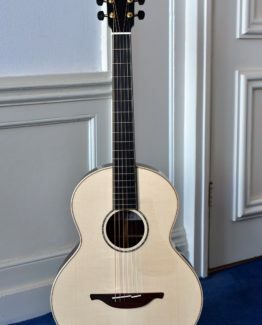 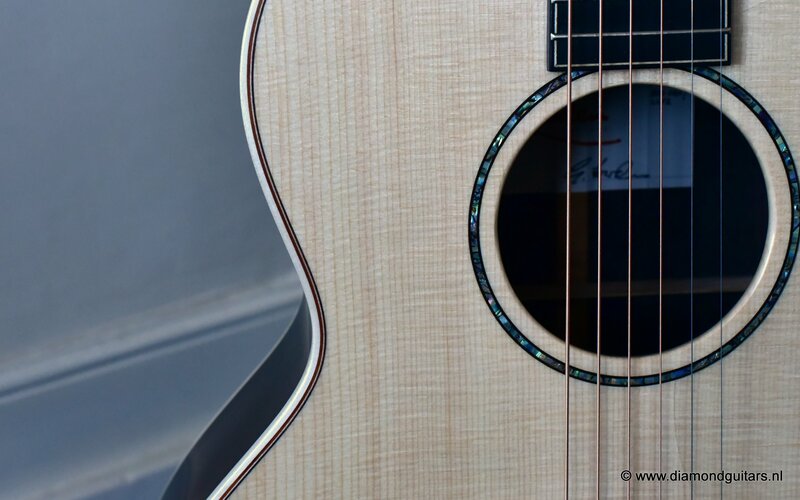 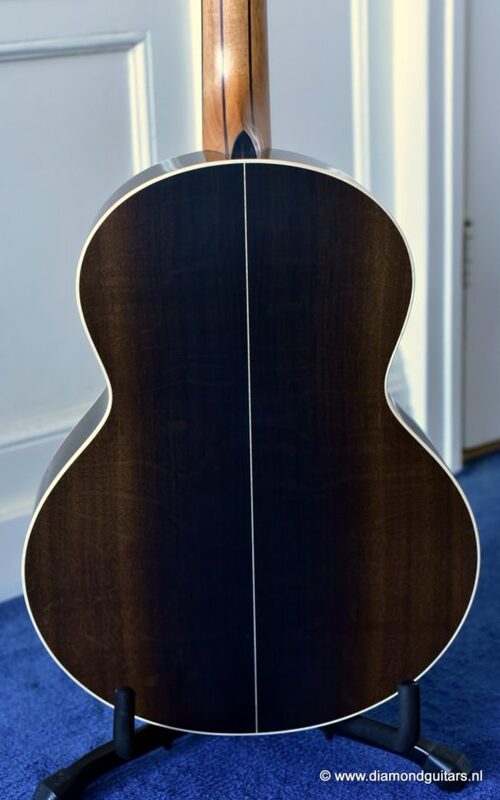 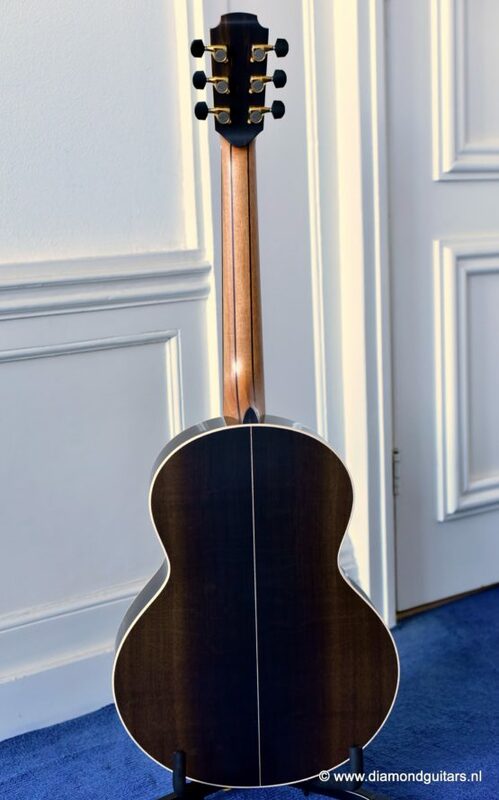 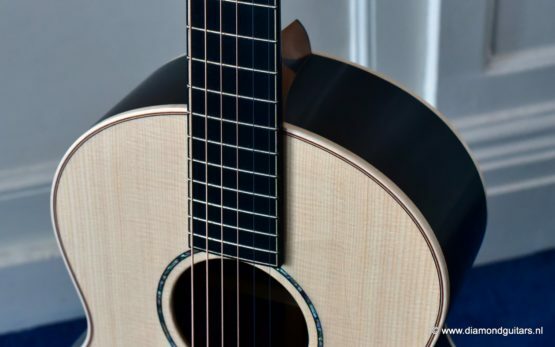 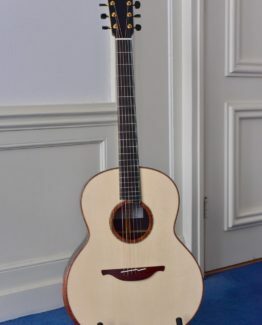 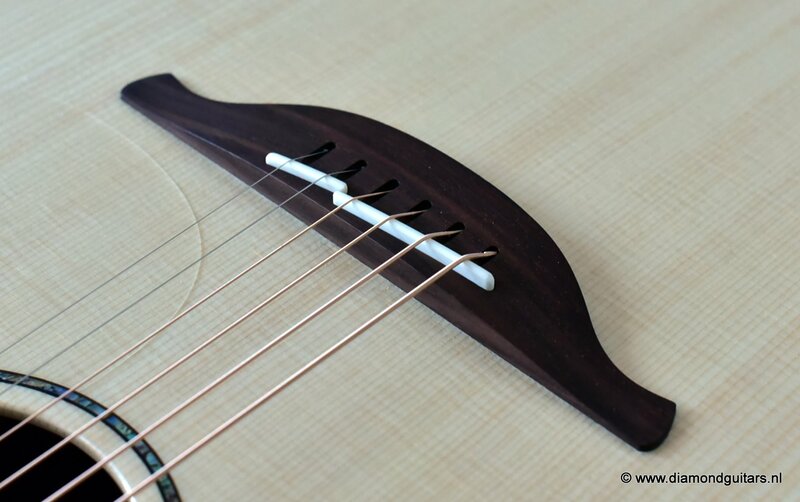 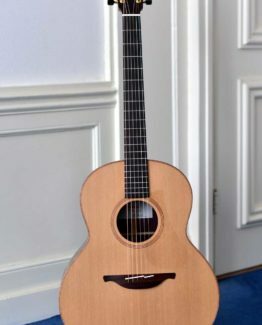 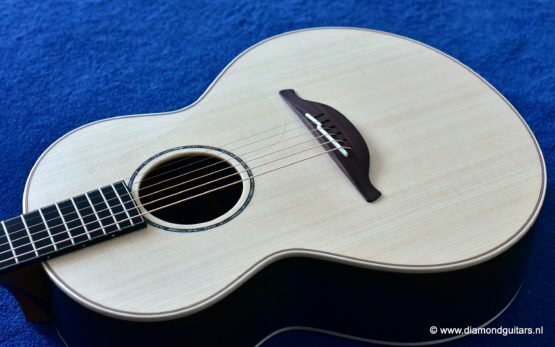 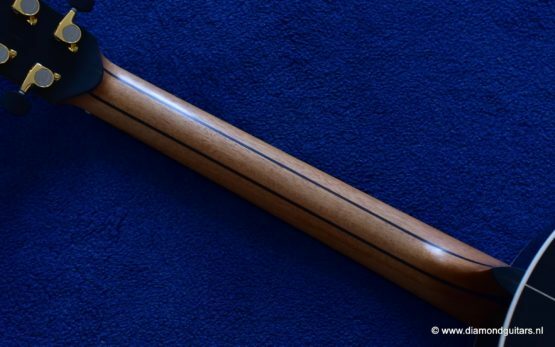 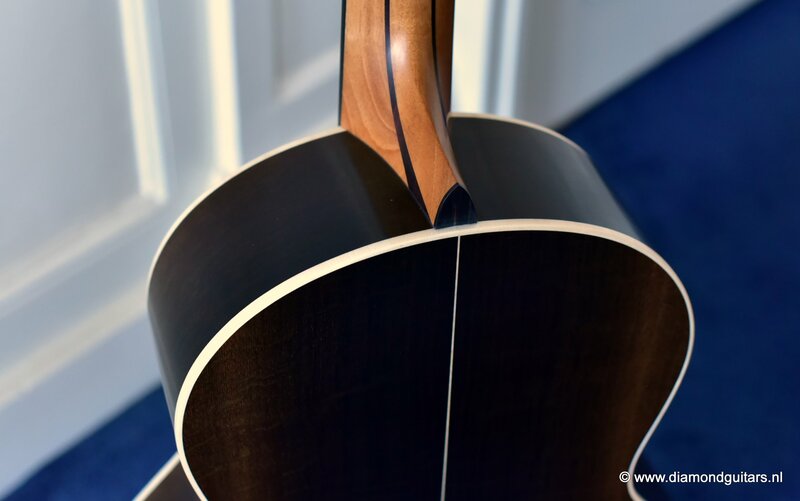 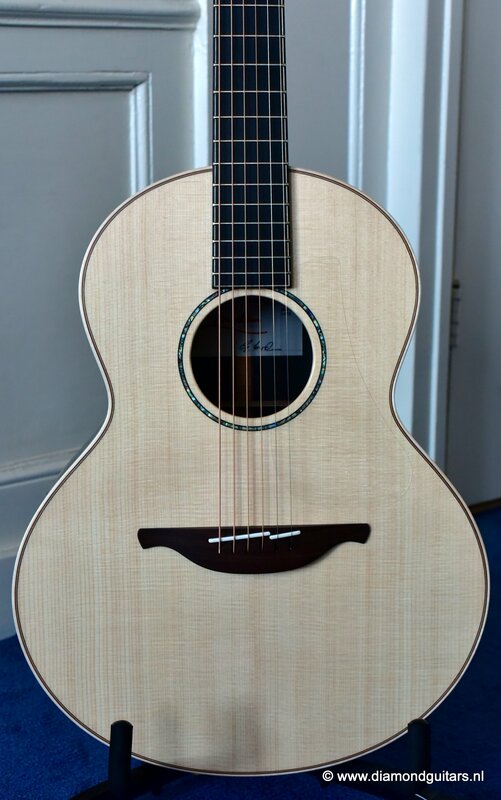 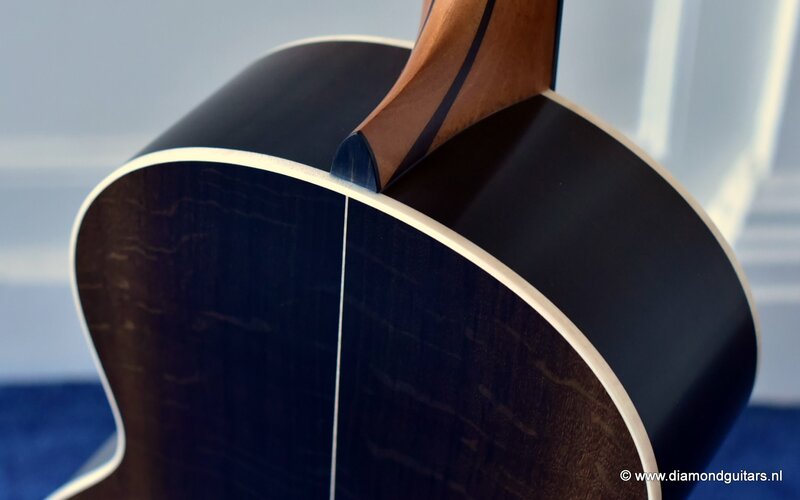 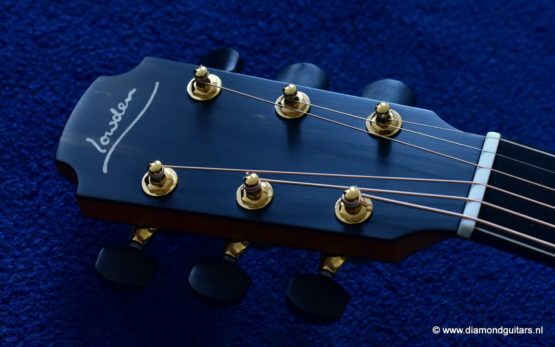 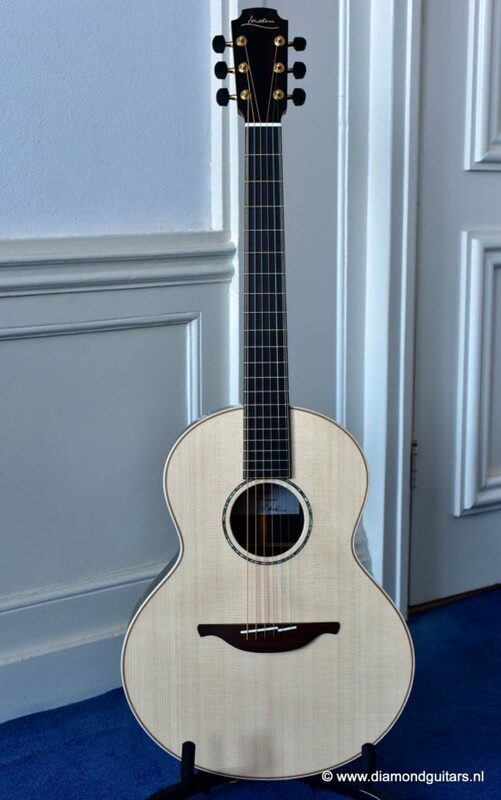 George Lowden says on this S35 model wood combination: ‘Having tested both Bog Oak and Lutz Spruce independently, I couldn’t help but think that the combination of these two woods would make for a fantastic guitar. 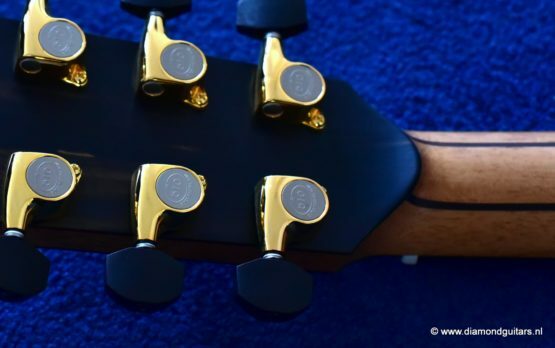 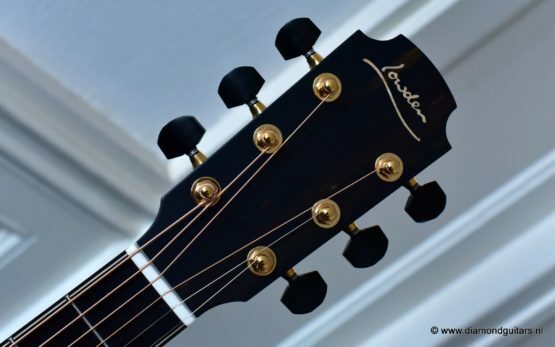 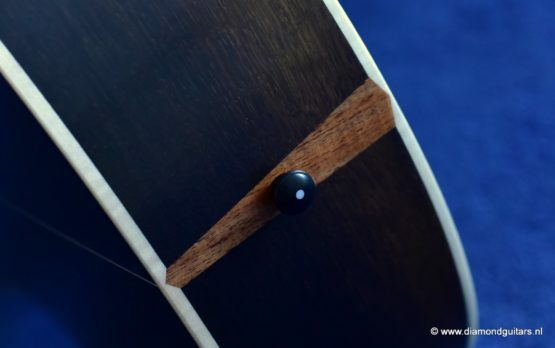 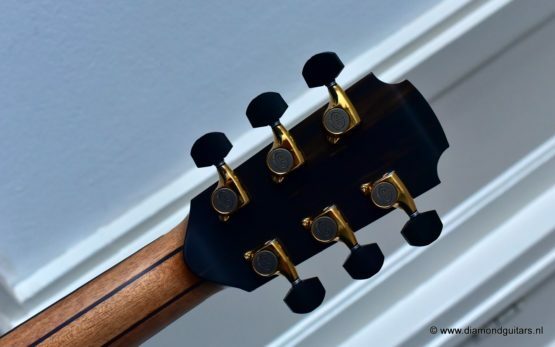 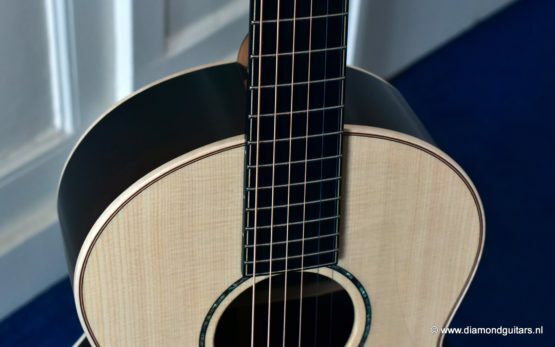 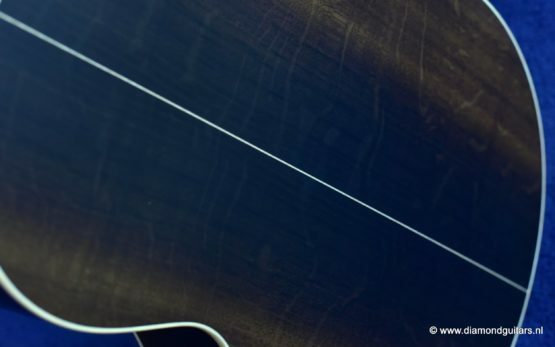 Bog Oak has a mellow character not always associated with our guitars but it adds a depth and richness to the sound whilst the lutz spruce lends clarity along with strong but not overpowering projection’. Handmade in the North of Ireland by George’s team of skilled craftsmen from the finest wood sourced from around the globe. We ship worldwide. 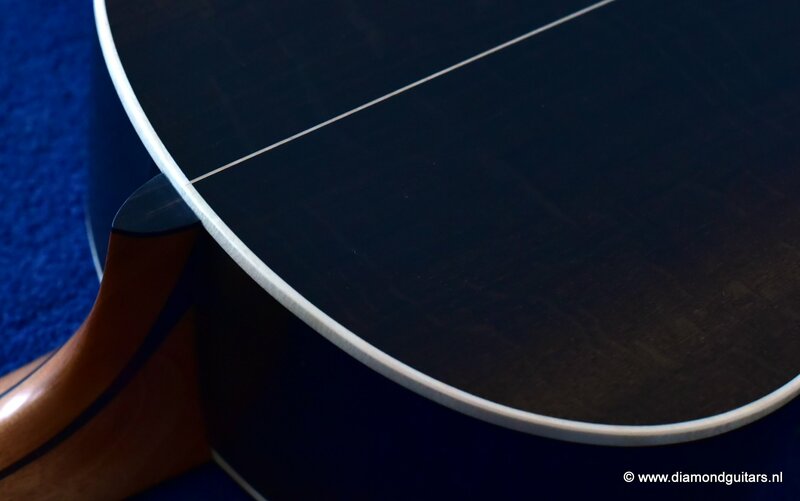 Call or mail for a quote.